Looking for Risney Photo Events Gallery? Click here. Council Bluffs Photographer Anne Risney Morgan is the owner of Risney Photo & Design. 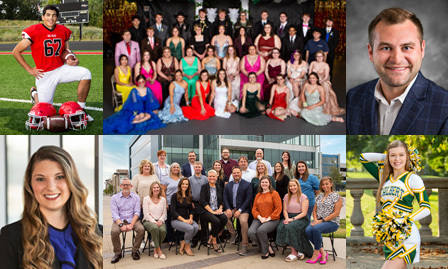 Providing premier photography and design, her skill set is ideal for: Portraits, Senior photos, Family photos, Business portraits, Children's photography, Maternity photos, Corporate work, and Sports photography. Located in Council Bluffs, IA, Risney Photo & Design is the place where fun happens in a flash!